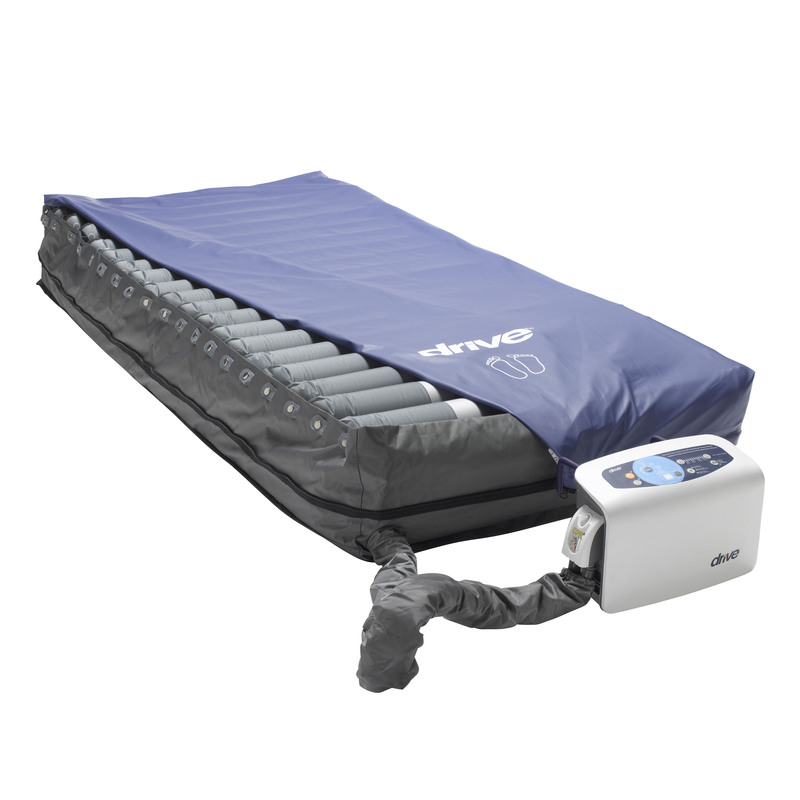 The Harmony True Low Air Loss Tri-Therapy Mattress Replacement System is intended for the prevention and treatment of all stages of pressure ulcers. This 1300 liter per minute (LPM) pump provides consistent air flow for therapeutic levels of pressure redistribution and pulsation. The True Low Air Loss feature controls the microclimate keeping the patient cool dry and comfortable. A silver ion treated 2 way stretch cover combined with a low shear fabric offers odor control antimicrobial protection and patient comfort.